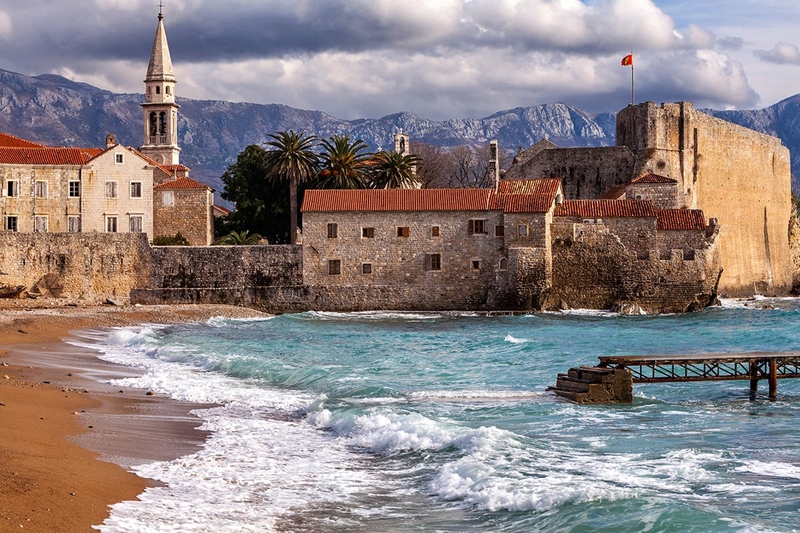 The coastal town of Budva in Montenegro is one of the oldest settlements across the whole of the Adriatic coast with documented references of the town dating back to the 5th century BC. There are traces of the presence of both Ancient Greek and Roman settlers in the area. 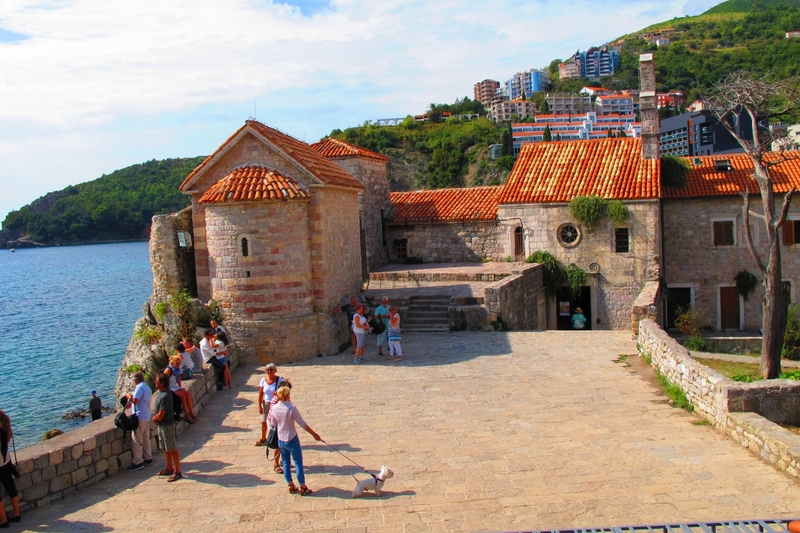 Some scholars believe that the old town in Budva was originally an island with a build-up of sediment eventually creating a sand isthmus and joining the island to the shores of the Adriatic coast. 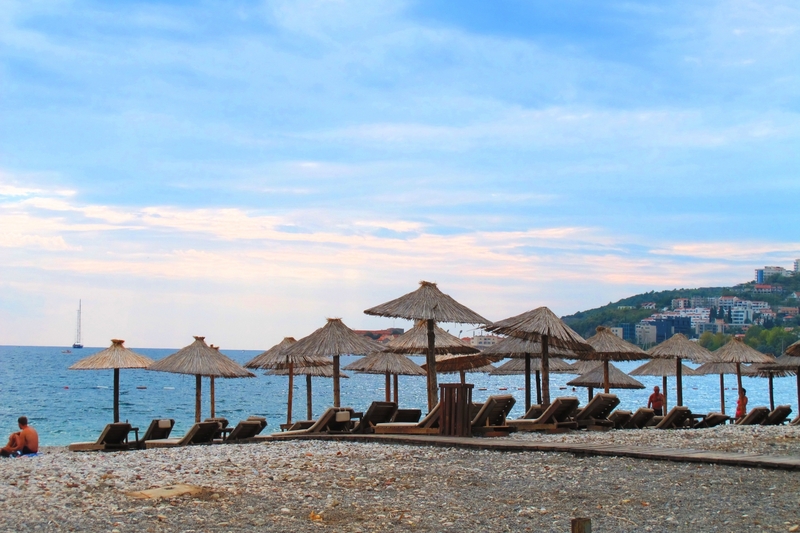 In more recent years, Budva has become known by some as the ‘Montenegrin Miami’ in recognition of the vibrant tourism in the area, the colourful nightlife, and the stunning beaches. The town is centred on the Budva Riviera, which is a 22-mile stretch of Adriatic coast that has some of Montenegro’s most popular and beautiful locations. 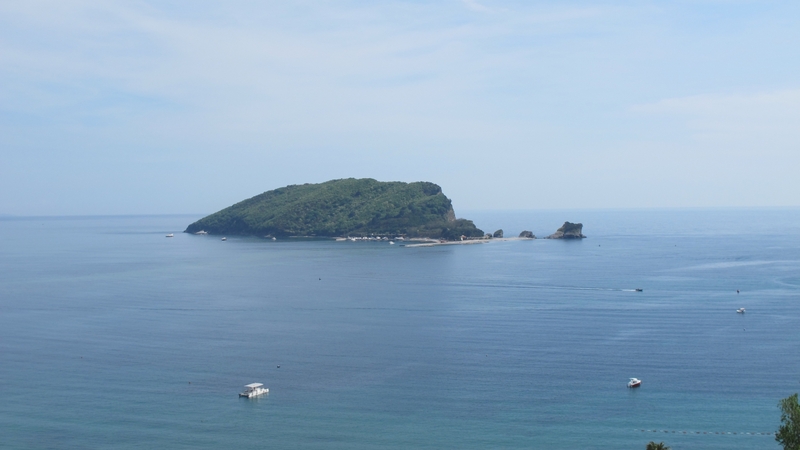 During the height of the summer season, this popular coastal town attracts holidaymakers visiting the area to absorb the splendour of the various beaches and the local architecture. 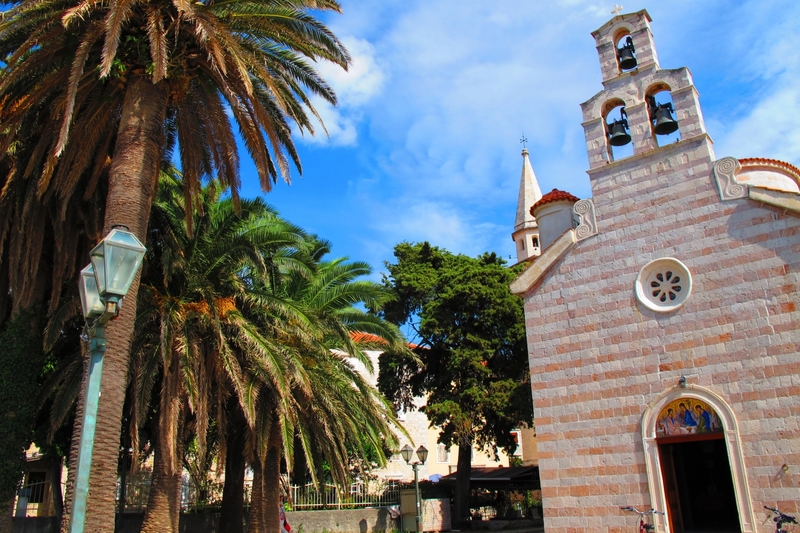 The old town of Budva is a marvel of architectural diversity, class and antiquity, with many shops, cafes, restaurants, galleries and museums. 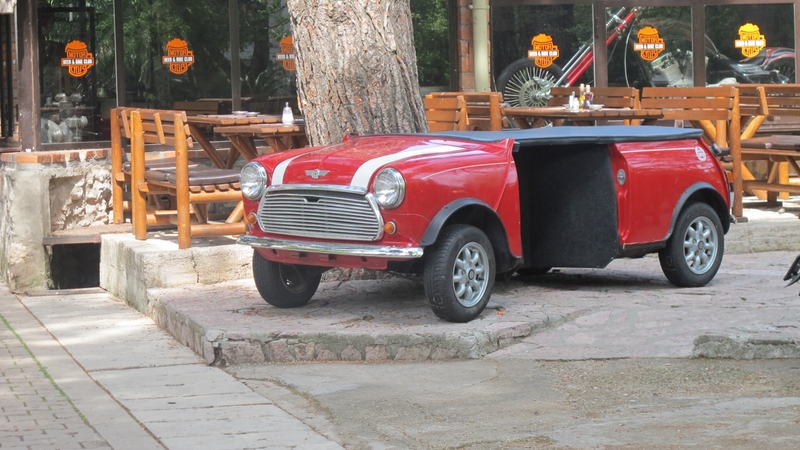 The area is also well connected by bus routes to the other cities in Montenegro and to the major cities in the bordering countries. 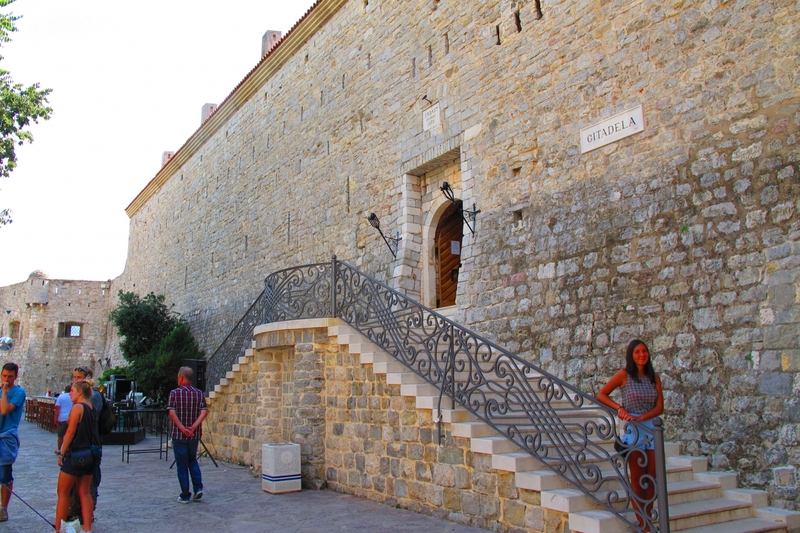 The walls in the town of Budva are of architectural and historical significance, and people have visited the region to ponder on their beauty for many years. The south of town is the location of the great city fortress, or the Citadel, which casts its eyes over the town below itself. Originally built in the 17th century, the Citadel was destroyed by an earthquake in 1979 and was completely rebuilt by 1987. The ancient town also holds the title of being the smallest town to host a gig by the Rolling Stones, who played on Jaz beach to a crowd of 35,000 persons! This figure is double the population of the whole town. 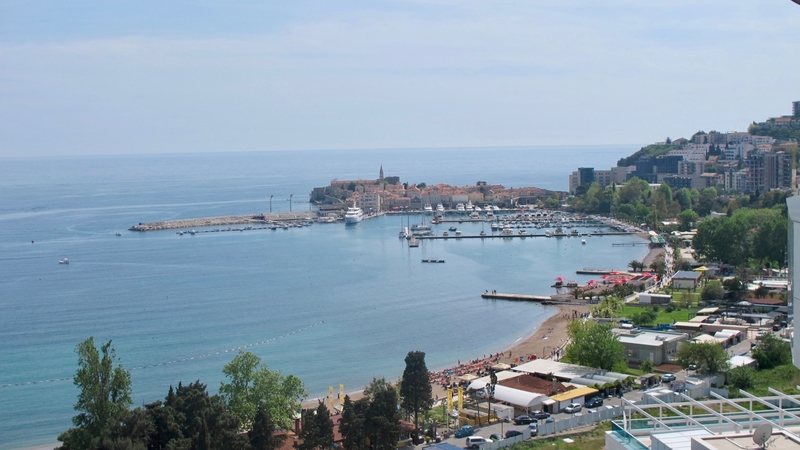 The location of Budva on the lip of the Adriatic Sea means that the area has a strong history of seafaring fishermen and this reflects in the quality of the local cuisine. 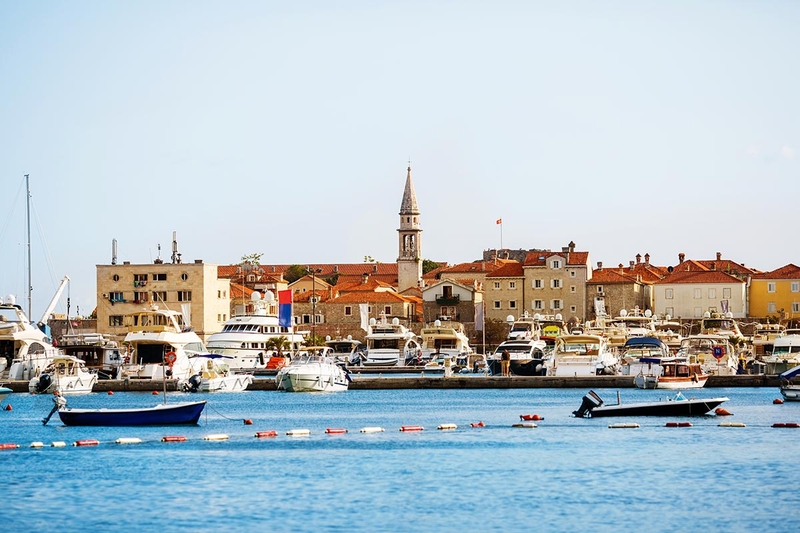 For instance, Jadran is a local family restaurant that offers dishes that are native to the area and there are several other high-quality food establishments, one of which is the Hedone restaurant located at the 15th floor of the Tre Canne Hotel. To get a real taste of the local cuisine, the local seafood dishes have to be sampled. Freshly caught mussels in a local sauce consisting of olive oil, garlic, lime and fresh parsley are one lush local dish. Holidaymakers can also enjoy the various selections of grilled fish, octopus salads and black rice dishes. 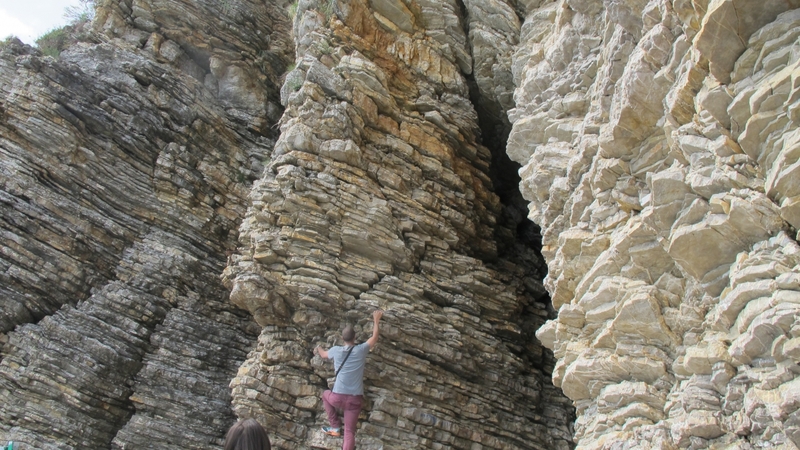 There is a good mix of activities for families with the beachfront and water-based services, and for sightseers, there are various high-grade locations for accommodation in the area and assuming that the offer is quite wide, investigating online is recommended. There are many beachfront options and some outstanding hotels in the area that have attracted some of the world’s most glamorous people, such as Elizabeth Taylor, Sophia Loren, Klaudia Schiffer etc. One of Budva's top locations is Sveti Stefan hotel-island. 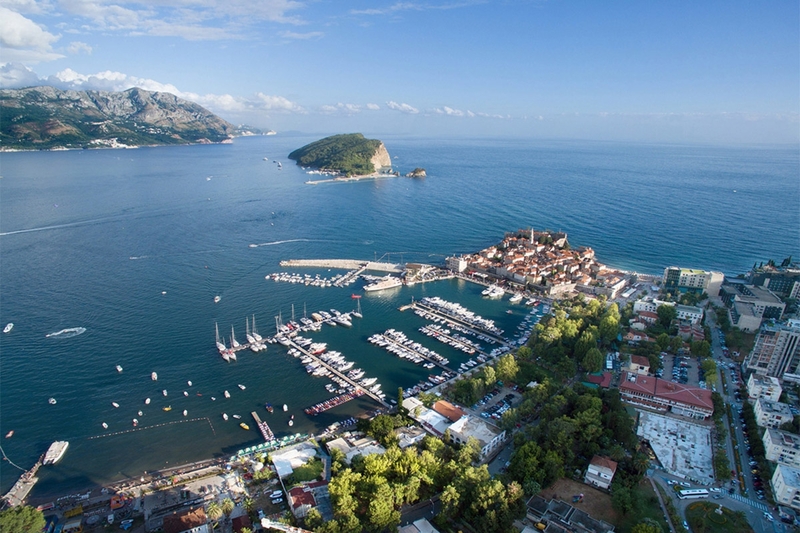 Islet and a five-star hotel all at once, this prestigious location gets celebrities from all around the world coming to Budva. The resort on the islet is part of the Aman Resorts group and it's known as Aman Sveti Stefan. It includes part of the mainland where Villa Milocer is located, too. 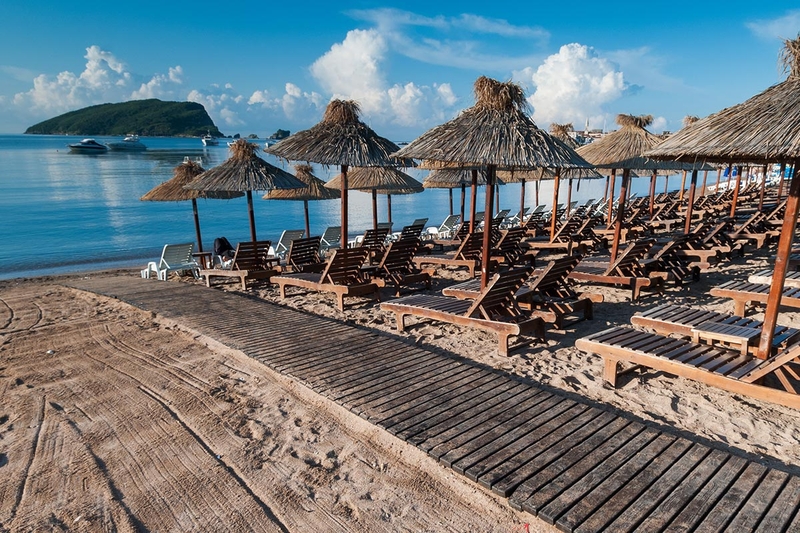 Budva is best known for its beaches and one amongst the most famous is the beach Jaz, with two long sandy beaches around 1200m long. The total area of the beaches is 22 500m ². 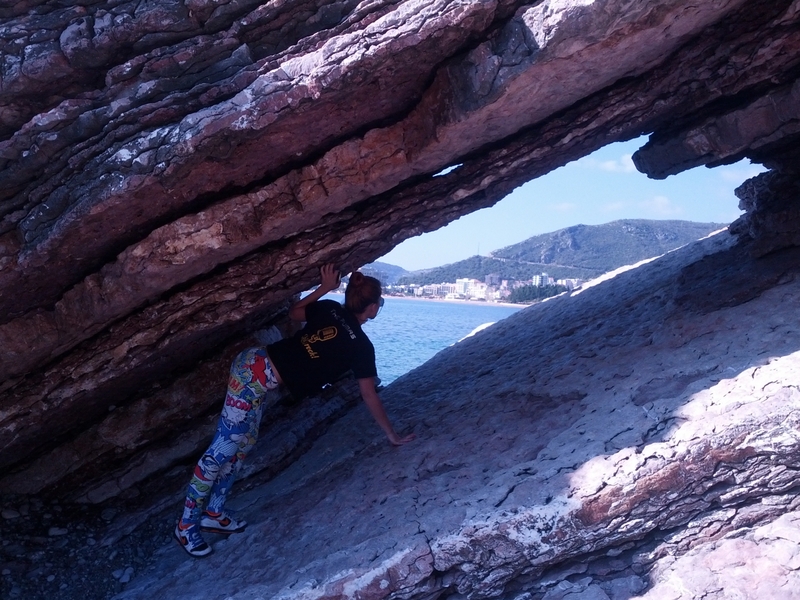 This beach one of the most beautiful in the Adriatic sea and attracts a lot of people every year. 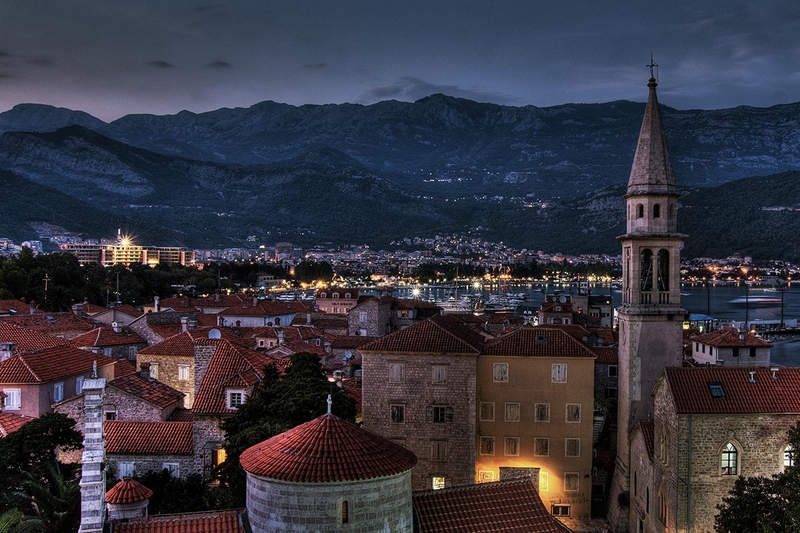 Besides beaches, Budva is also very popular for nightlife. Numerous nightclubs and discotheques are active throughout the summer and some of those also out of the summer season. 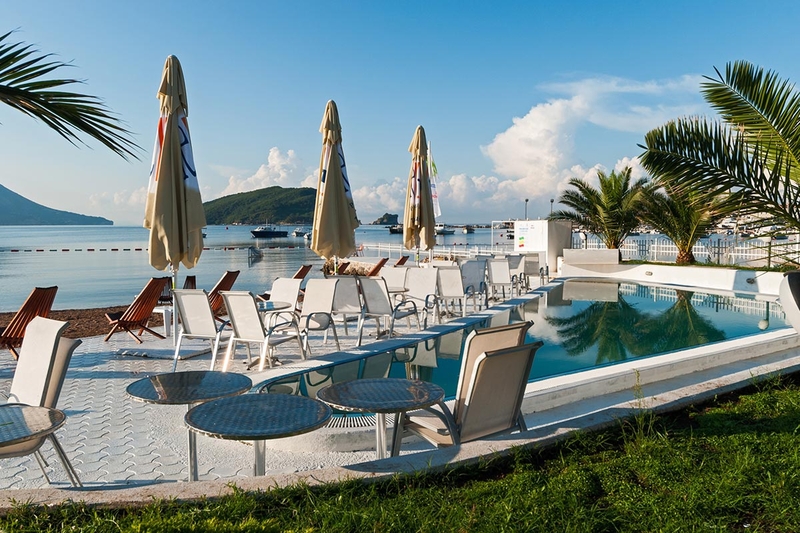 These clubs are equally attractive for locals and visitors and it's our warm recommendation to visit some of them so you can bring back home memories of the Montenegrin nightlife.